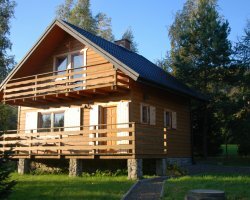 - COTTAGE AT slope - - it’s like for those who like MOUNTAIN COTTAGE comfort and convenience. . .
We offer our guests about 40 places in comfortable rooms with mountain views. All rooms have private bathroom, kettle, TV - sat, telephone and internet access. on the trail offers scenic walks through the hills surrounding Krynica. It should look like in the spring and summer is with us beautifully. . .
You can walk through the mountains, include scenic hiking and cycling. 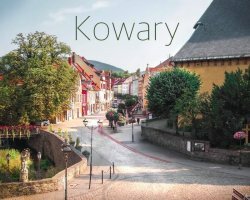 Besides, at your fingertips: Promenade, Pump Room, Mountain Parkowa, gondola and the historic architecture and unique atmosphere of the renowned spa town of Krynica - Zdrój. Plan with us your time! 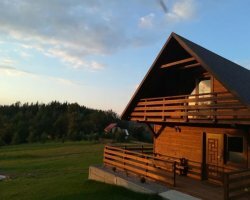 Stay in Krynica is just what you need!